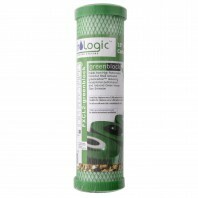 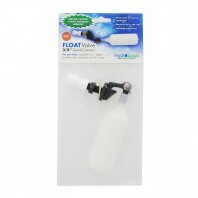 HydroLogic is a leader in a wide range of professional and high quality water purification products engineered for used in gardening, hydroponics, residential, aquarium, commercial and more. 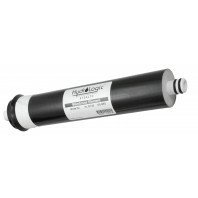 With some of the most well known and efficient water purifiers in the industry, HydroLogic manufacturers their water filters from as many USA made components as possible, with many systems being completely manufactured in the USA. 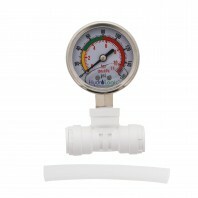 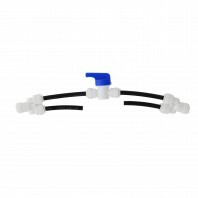 Discount Filter Store is proud to carry a variety of the finest HydroLogic water filtration products, including water filtration system pressure gauges, RO system wall mount brackets, sediment and filter dechlorinators, RO membrane flush kits and more. 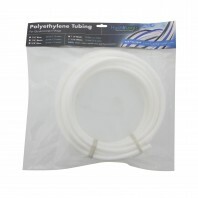 Additionally for your RO system, Discount Filter Store carries HydroLogic RO membrane, carbon pre-filters and RO water filter tubing. If youâ€™re not sure which filter you need, consider reading our guide on How to Choose a Water Filter to better understand your options and the proper applications for each filter. 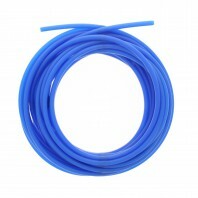 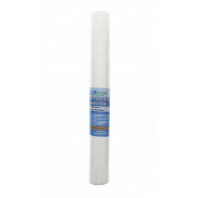 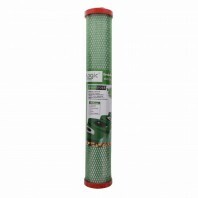 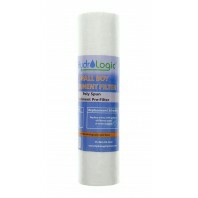 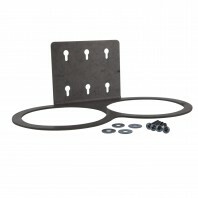 In addition to HydroLogic, Discount Filter Store also offers products from brands like Nubo and more.